We’ve all had an experience where we had to re-read something in order to understand its meaning—whether it’s a sentence with an unusual structure or simply a word we’ve never seen before. As a copywriter, it’s your duty to make sure that your audience never has a similar experience whenever reading your copy. Many marketing writers make the mistake of using complicated language in an effort to make their copy sound “smarter”—perhaps without even realizing it—but this technique can confuse and alienate many readers. The simplest way to find out if your writing is ready for a wide audience is to test its reading level. This term represents the amount of years of schooling it would take to effectively understand your writing. The higher the reading level, the less accessible it becomes. Fortunately, it’s easy to figure out your copy’s reading level, and with a few simple edits, you can open it up to the audience at large. You don’t have to try and gauge your writing’s reading level by yourself. The Flesch-Kincaid Grade Level Test measures both the length of your words and the length of your sentences to determine what level you’re writing for. Many word processors have readability functions based on the Flesch-Kincaid test built into the software. If your program doesn’t include a readability function, you can use an online readability test instead. Keep in mind that these tests are based on numbers, not skill. They do not test how well you write, only how complex your writing is. If you find that your copywriting is written at too high a reading level, you can tweak your copy to lower your Flesch-Kincaid score. So what reading level should you aim for? Even if the majority of your audience has graduated from high school, you don’t necessarily want to target 12th grade. The reading level of your audience is constantly fluctuating and two people of the same age and same educational background may still read at different levels. Aim for a level of around 6th or 7th grade for maximum impact. Not only does this allow you to reach audience members who may not be the strongest at reading comprehension, it’s simple enough to get your message across quickly. 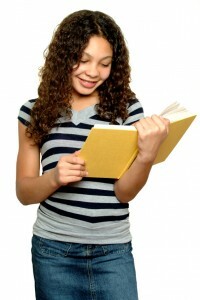 Even audience members who read at higher levels will respond better to copy written at a 6th or 7th grade level. One of the biggest factors used in the Flesch-Kincaid Test is the length of your words and how many syllables they contain. Smaller words in copywriting should be a given—they make it easier to scan your copy and save space on printed materials. Short words are snappy and tend to pop off the page. 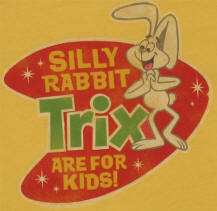 Consider cereal slogans like “Silly Rabbit, Trix are for kids,” which scores around a 2nd grade reading level on the Flesch-Kincaid test. It’s an easy way for moms and dads to remember which cereal they need to buy for their kids, since there is a “silly rabbit” on the box and “Trix are for kids.” The short words stick with the audience and are simple enough for both parents and kids to understand. Just because a word is small doesn’t mean it’s easy to understand. Words like “zenith,” “boon,” and “pithy” are fairly short, but many people won’t have any idea what you’re talking about. Unfortunately, readability tests only measure length; they can’t determine the meaning behind the words you use. You’ll have to go through the copy yourself and test it out on audiences to determine if the vocabulary is clear and simple. Likewise, your copy might bounce back a high readability score, but the words you use might be easy to understand. 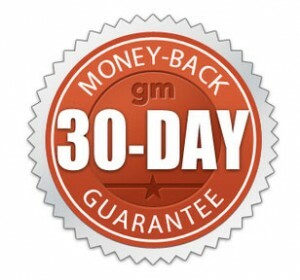 The phrase “money back guarantee” scores higher than a 12th grade reading level on the Flesch-Kincaid Test, but it’s an instantly recognizable phrase that’s often used in copywriting. When in doubt, ask yourself if an average 14-year-old would be able to understand your wording. 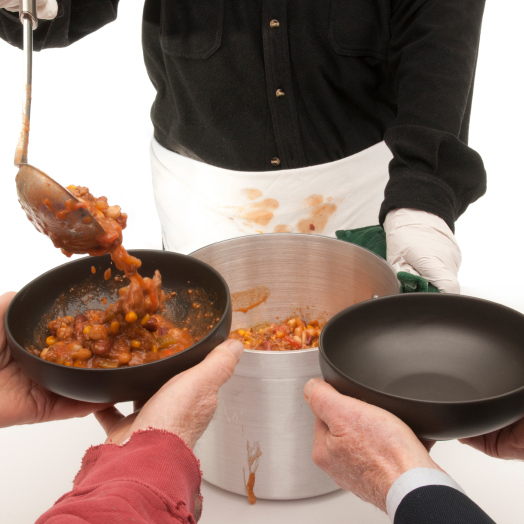 “Guarantee” is a fairly long word, but it’s also a word that most people are familiar with. 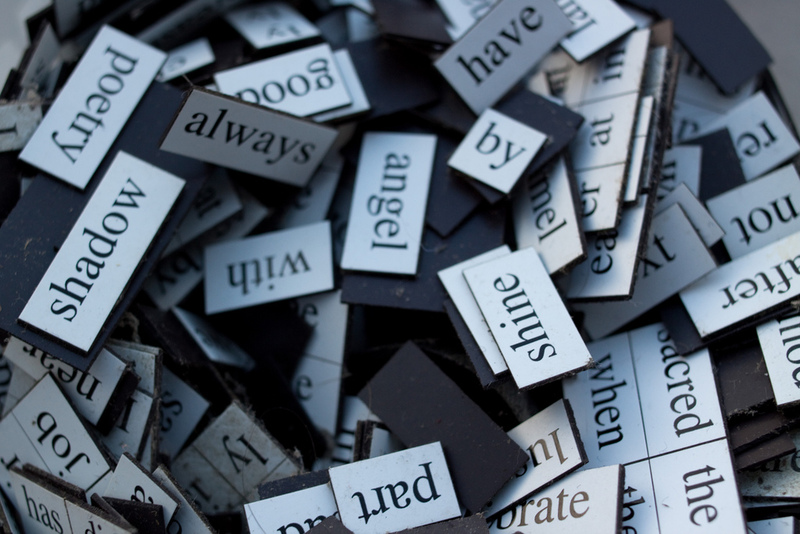 Adjectives help paint a picture of your brand, but you have to use them sparingly. Using too many adjectives or overly-descriptive adjectives raises the reading level of your marketing. Try finding one adjective that will effectively sum up your brand instead of throwing a barrage of flowery language at the audience. You start to lose the trust of your audience the more adjectives you tack on to your copy. For example “Ace Travel Agency offers affordable, all-inclusive, fun packages to sunny, sandy beaches” is far too fluffy. At the same time, eliminating all of the adjectives would take away from the message. 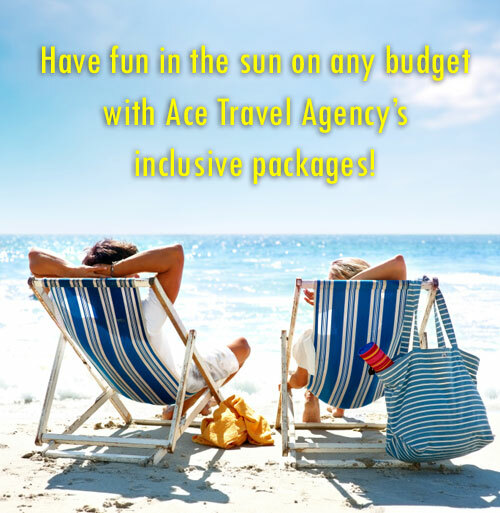 A happy compromise—”Have fun in the sun on any budget with Ace Travel Agency’s inclusive packages”—says the same thing more effectively and uses only one adjective; the rest become nouns. When writing professionally, many copywriters accidentally slip into formal writing habits and craft lengthy sentences. Smaller sentences equal smaller reading levels—after all, think of how short the sentences are in children’s books. Eliminating unnecessary words and writing actionably will help to keep your sentences short. You can also make use of easily-understood sentence fragments as with the example below. 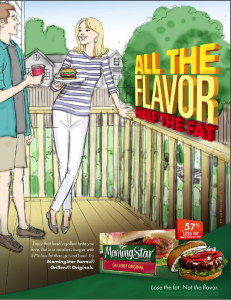 “All the flavor” and “Half the fat” aren’t full sentences, but they’re brief and will make sense even to people at a low reading level. Shorter sentences are good, but you need to mix it up every now and then. Think about how robotic everyone would sound if they talked in only short, simple sentences. When people hold conversations, we use a variety of different sentence lengths—we aren’t worried about reading levels, we’re just communicating naturally. Your sentences have weight, so you want to make sure there’s an equal balance. If you write a lengthy sentence, you want to surround it with shorter sentences to set a steady rhythm. Likewise, you want to break up a string of short sentences with something a little longer. The key to adding variety to your sentences is to write using a conversational tone. The ideal reading level isn’t always around the 6th or 7th grade; it’s at whatever level is going to attract your target audience. If you were writing copy for a medical supplies brand and your target audience was doctors, you would be expected to include technical terms and jargon. This would cause your copy’s reading level to rise, but the target audience would still understand it. 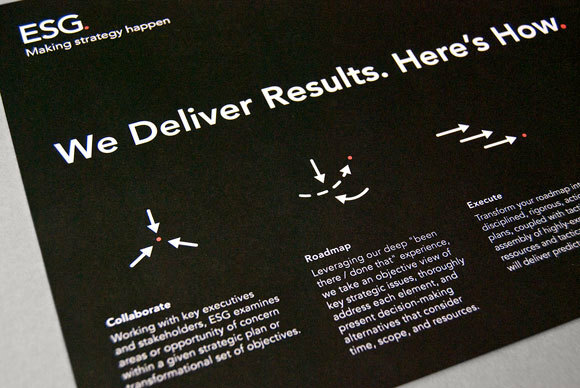 Similarly, if your marketing collateral is targeting high-level business executives (who almost certainly have a reading level higher than 7th), it should use language that will resonate with them; this could include words like “leveraging,” “stakeholders” and “strategic” that a layman might not understand. It pays to test out your copy on members of your target audience. If they have difficulty understanding it, or find that they have to read parts of it multiple times to understand its meaning, you may need to tone it down. Likewise, if the language is too simple for them to make a connection, you may need to make some necessary adjustments. It’s next to impossible to try and juggle all of these factors while you’re actively writing, so save this process for the editing phase. You need to first focus on writing exciting copy that will promote your brand in a positive light. Once you have accomplished that, you can test your copy for readability and fine-tune it to make it accessible. What is the typical reading level of your copy? Do you have any marketing tips for hitting that reading level sweet spot? Share your comments below!